For those of us who live in colder climates, there's somewhat of a countdown for Memorial Weekend because that marks when most pools open for the summer. Even though summer solstice isn't until June 21st it's better to be prepared with the hottest swimwear under $75! 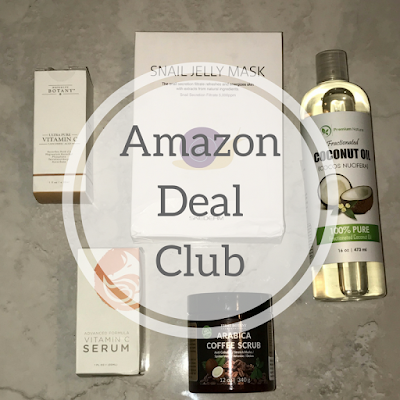 Have you snagged any good deals on swim suits this season. Share with your fellow frugs! 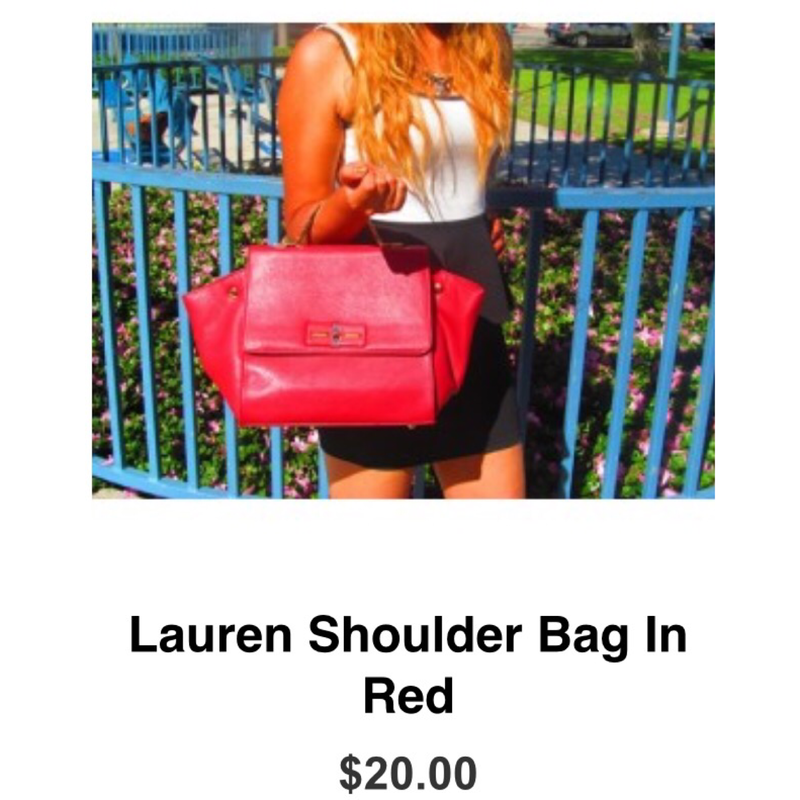 Bag Haven is a website I found out about on Fashion Bomb Daily's Instagram. 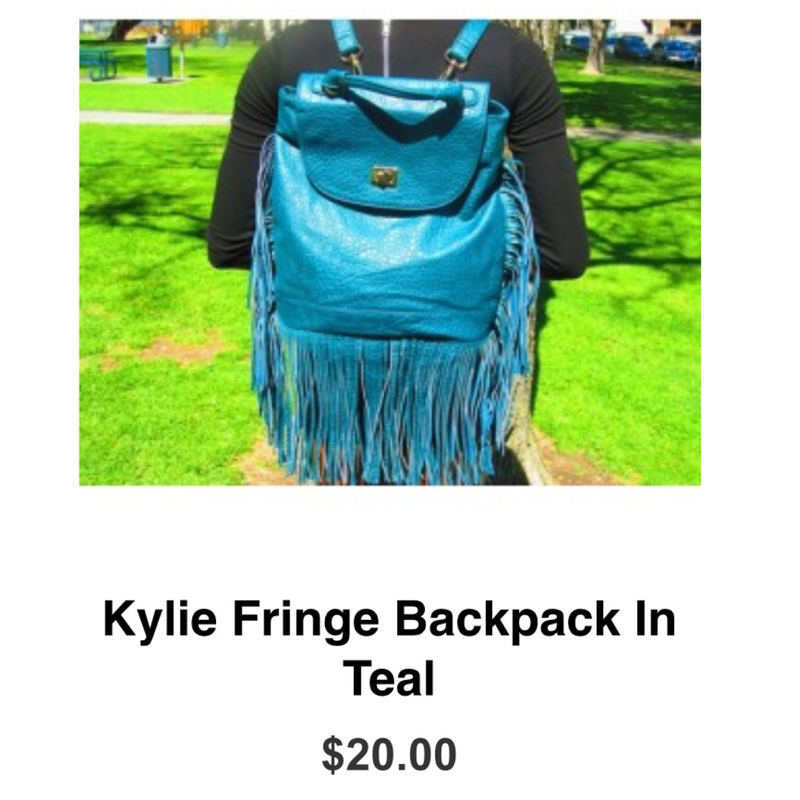 They offer quality, fashionable handbags for only $20. 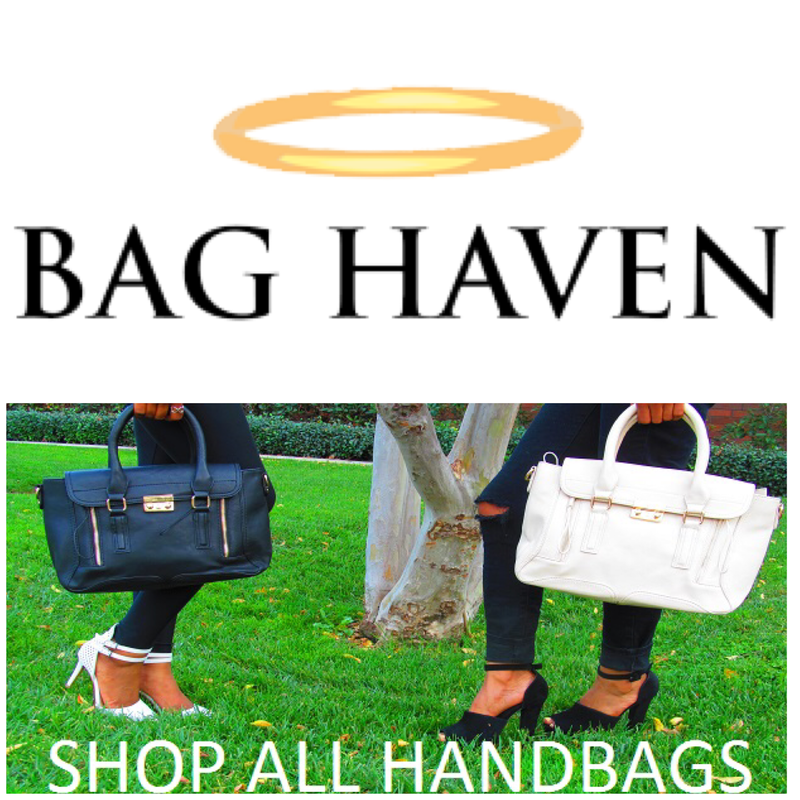 Whether you are looking for a special occasion clutch, a neutral everyday shoulder bag, or a bold statement piece, Bag Haven is sure to please. 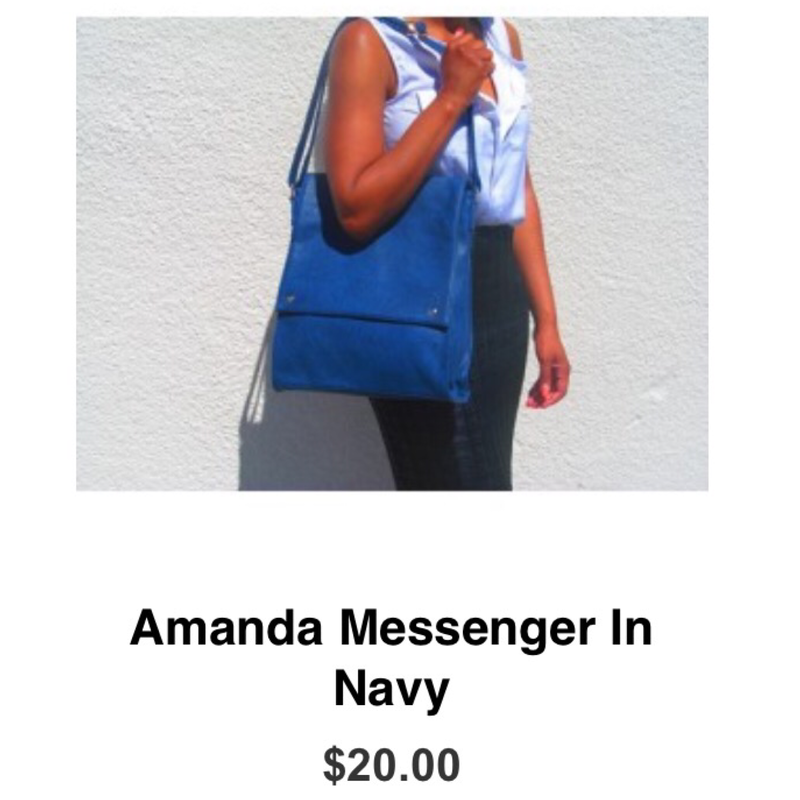 Be sure to checkout out there site, there are so many cute bags. Gladiators never leave the fashion scene, they just hibernate until it gets warm! I'm sure you all have seen the Chloe Lace- Up Knee-High Gladiator that has swarmed runways and made its way to the feet of your favorite celebs. But when it comes down to the price of this beautiful sandal ($1,000+) that's were some of us become window shoppers! Which isn't bad because you know there's always a frugal version out there and I think I've found the best yet! Check it out! Are you splurging or saving on this look? Let us know! Spring is here and summer isn't too far away and you know that means concerts, festivals and block parties. So it's better to be prepared for that impromptu outing with friends or your significant other! Coachella just passed but that doesn't mean the fun is over below are some great looks you can achieve without breaking the bank! Did you attend Coachella or any other festival recently? 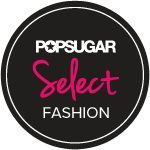 Tag us in your look on IG! Mules are making a comeback! I always thought of mules as an old lady shoe; something my mom would wear back in the day. However, designers have made them modern and dare I say cute. Mules come in trillions of shapes and forms, so finding a great pair for you will not be hard. Finding an inexpensive pair won't be hard either. I've found some pairs that I think our frugs will enjoy. So, have you tried this trend, would you try it, how will you wear it? Share with us in the comments! 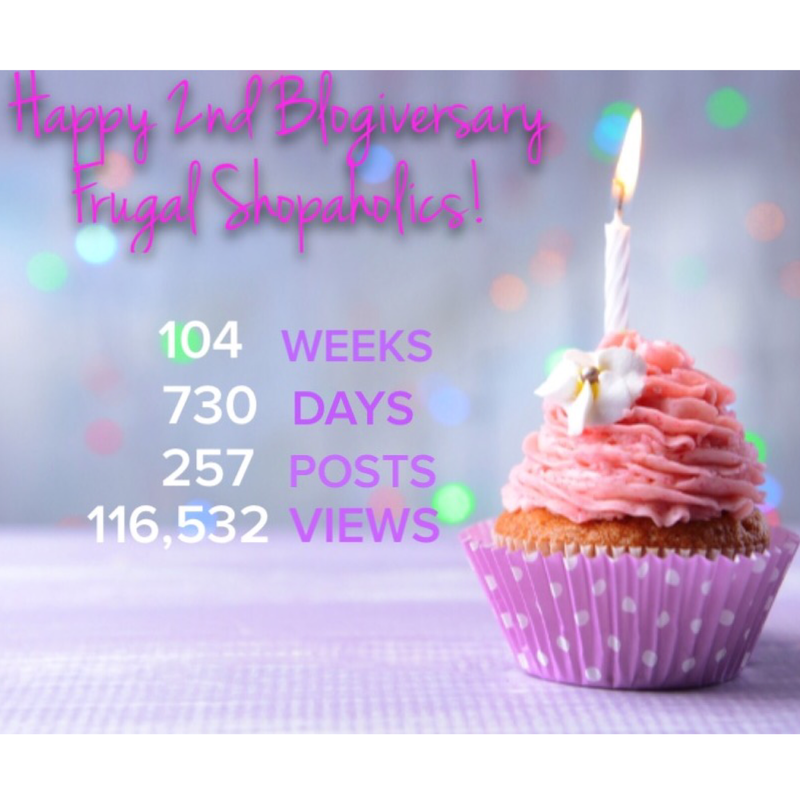 A few days ago, we celebrated 2 years of blogging. It doesn't even seem like 2 years. Thanks to everyone who has supported us. It's finals time for me and Derria is coming to Europe to visit me next week so blog posts will resume April 13th. Keep up with what we are doing through our social media platforms and mobile apps.